What’s Death Like; and What Comes After? I recently was invited to attend a program in a comedy club that featured a psychic offering messages from loved ones who had died! The psychic was the genuine article. She worked hard to help those on “the other side” communicated with their loved ones they had left behind. It got me to thinking about how much of a focus there is on this topic, and how great it would be to explore it further. 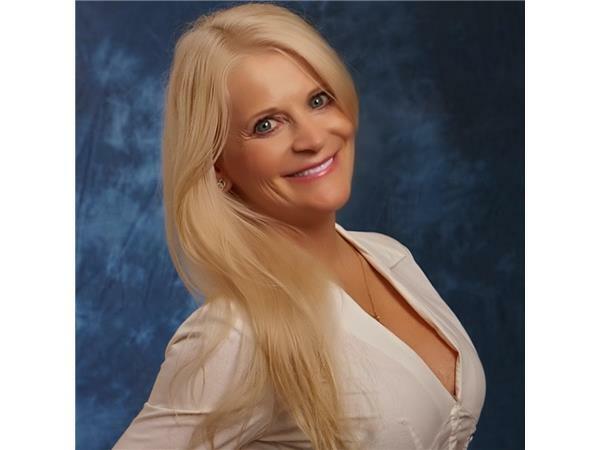 It’s my pleasure to do this with you as I talk this Thursday with Toni Greene, internationally renowned Psychic, Medium, Channel, Speaker and Healer. So many people tell us that there is a mere “veil” between the reality of life on earth and life in other dimensions. Some people die to this world, yet come back to live here longer. This is what we call a “near death” experience, something this week’s guest, Toni Greene, has experienced THREE times! Find out what she learned, how her life has changed as a result of these experiences, and what she has to tell us about Life After Death, too. Skeptics are definitely invited! Having a perspective on these questions can ease your concerns about taking chances in your life, leaving this life, and what we can each do to make things flow more smoothly, wherever we are. Call in to talk with Toni: 888-498-0570. 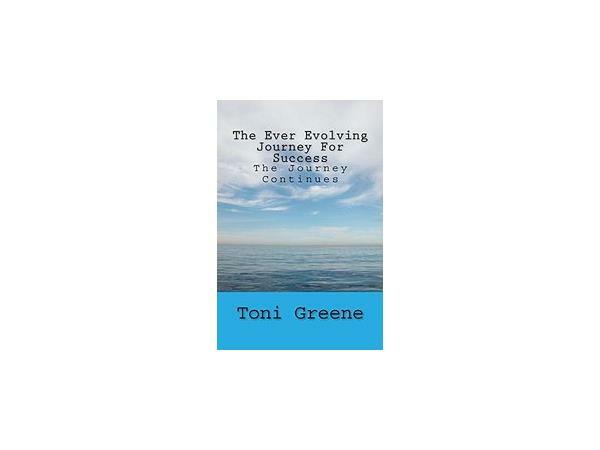 Click here to visit Toni Greene’s website!